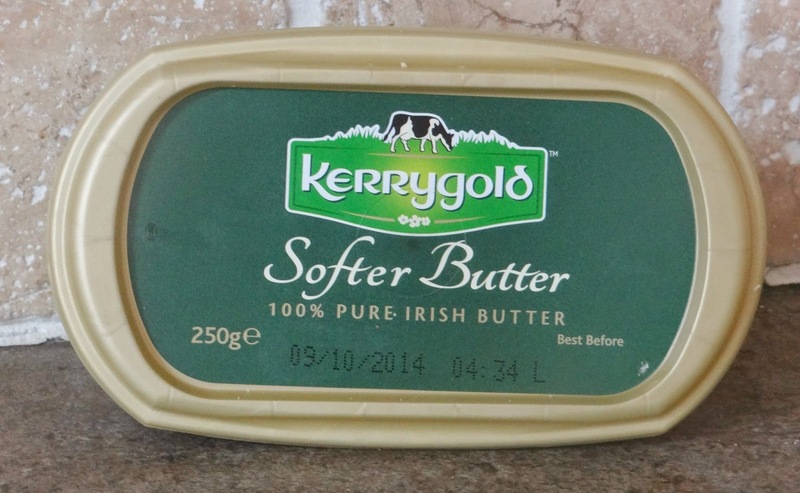 A few weeks ago I was asked to review Kerrygold Butter. I just had to say yes! I wasn't quite sure what to do with it but I love Kerrygold Butter and so does my partner. I would have loved to make cakes but we don't have a whisk at the moment so instead we made out first Sunday dinner this year! We haven't had one for months so I thought having Kerrygold butter in the potatoes would be lovely. How right was I! It was gorgeous. The butter is a really soft texture and melted right into the potatoes as I was mashing it. We could taste the really nice butter taste as we were eating the mash potatoes. I was also given 50p off voucher and I will deffintley be using it to get another one very soon with the food shop! 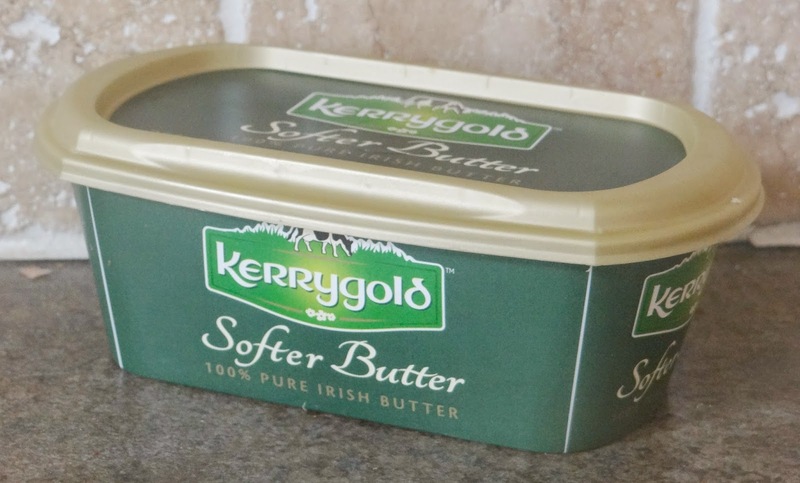 You can buy Kerrygold butter in most main supermarkets. Most deffintley worth the money I say! * I was kindly given a voucher to buy this product in purpose of an honest review. All words and photos are 100% my own. Oh yes your mash looks delicious! !